LAUNCHED. Get Platinum access with 1st allocation to launch pricing, first choice of suites and views. 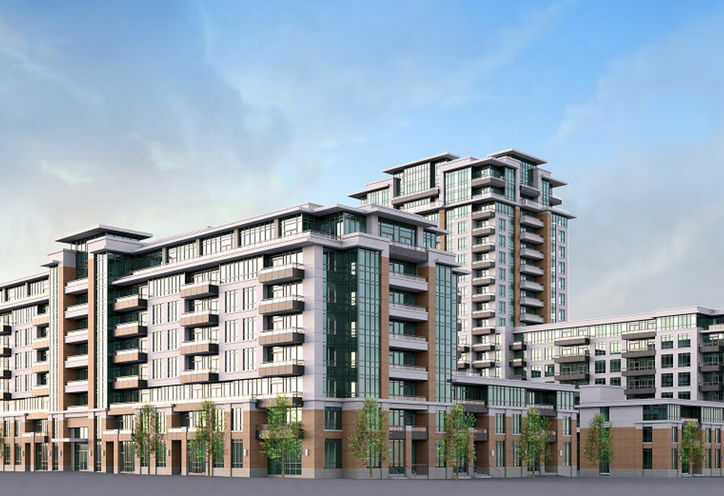 Riverside Condos is a New Condo development by Times-Group-Corporation located at Birchmount and 7, Markham. 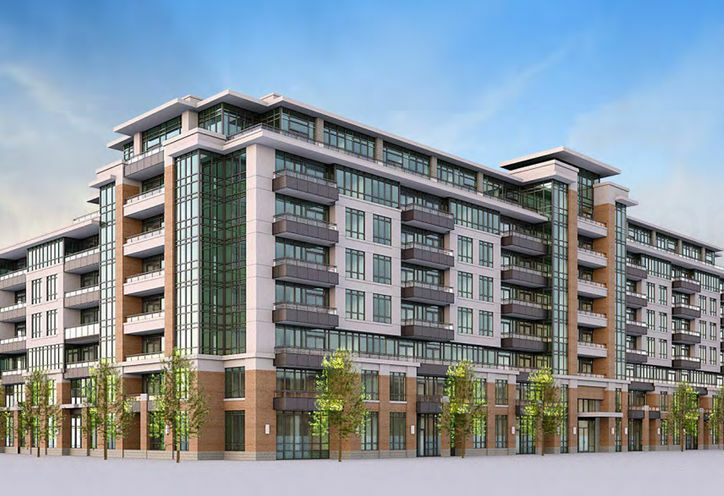 Welcome to the Riverside Uptown Markham, formally Riverwalk West Condos, developed by the Times Group, this stunning project will be standing out in the heart of Unionville. 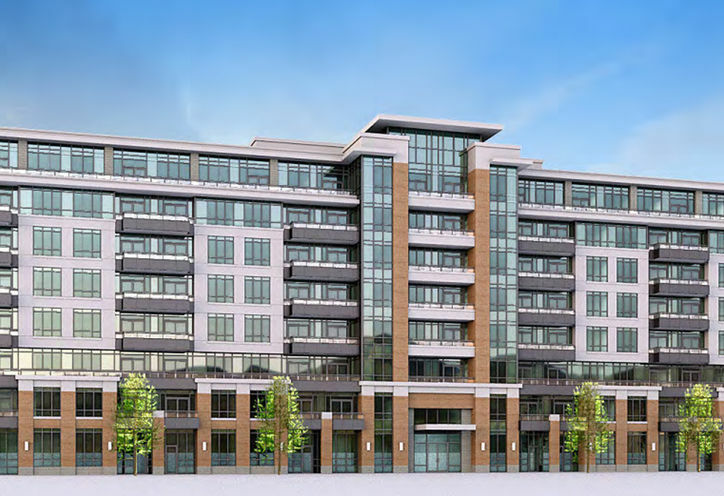 Starting from the mid $200,000s, Riverside in uptown Markham offers close proximity to shops and dining at Unionville main street as well as the offices and shopping in the new Downtown Markham at Hwy 7 and Warden. The convenient location of Warden Avenue and Highway 7 puts you in the perfect community along Rough River Valley. Within minutes, you will find yourself at Unionville main street. Rough River Valley is the largest urban park in North America and being along Rough River Alley is the best selling point of this project. 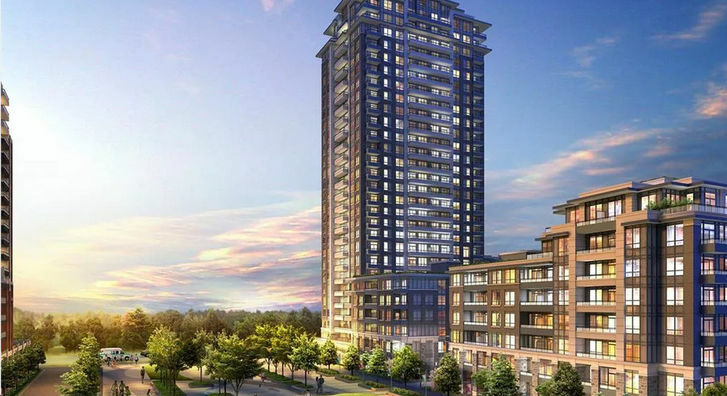 With the successful launches of River Park (Phase 1) and Riverwalk (Phase 2), this Uptown Markham series is a promising series with high potential with Riverside Uptown Markham, and Phase 4, 5, future offices, school sites. This community is unbeatable with it's well planned site. The energy efficiency standard - it is important for builders and consumers. 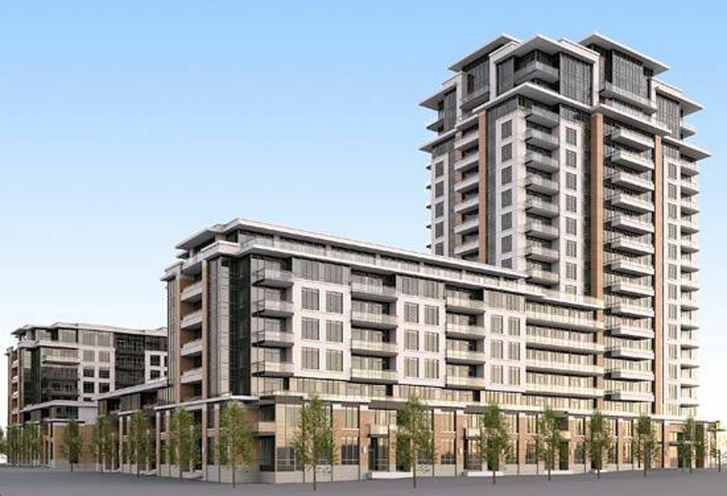 The future of The Uptown Markham community is blooming, as there will be more phases in the making. Office and schools sites is in the planning so there will be more jobs offered closeby with more school choices in the area. Being in the central of all, the luxurious living couldn't be better - from shopping, restaurants, recreations, sports/parks, schools and more, there are a lot of options. The European style of the buildings and surroundings is elegant and stunning. From the first phase Uptown Markham Riverpark - the lobby, party room and theatre room is sophisticated and chic and Riverwalk Uptown Markham is no exception. There will be a fitness centre, ping pong room, party with with dining area, billards, rooftop BBQ terrace and the highly anticipated infinity pool. Luxurious amenities are only the best for the best. 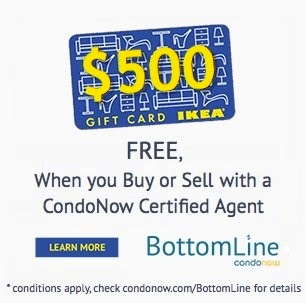 Times Group is condo development company for 25 years and has established their name with building the luxury communities that combines location and recreation with leading standards. Times also won 2013 BILD Award for Green Builder of the Year. Notes: Water, Hydro, AC, and Heating are metered separately. A Great Project in Markham. 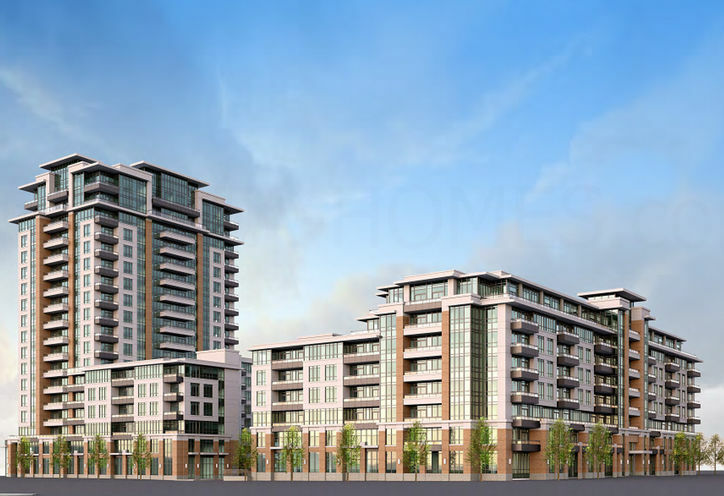 Riverside Condos is a new Markham Condo in the Unionville neighbourhood by Times Group CorporationS0RPO.